Summertime is best spent on the water. Nothing beats the sun on your face, the breeze from the bay, and crabs in the stomach! The Elk River is a magical place in the early morning. Cecil County has the prettiest trees anywhere. We are a family operated business that is committed to preserving the beauty, environment and legacy of the Chesapeake Bay, while promoting the leisure activities of the Elk and surrounding rivers. 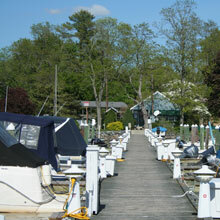 Our marinas are conveniently located on the Elk River at the Head of the Chesapeake Bay. 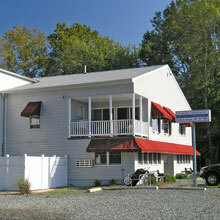 We are the Upper Chesapeake Bay's "Best Kept Secret". Just south of Wilmington, DE and only an hour from Philadelphia, Lancaster or Baltimore, we are easily accessible from I-95 and offer many personal services to enhance your recreational visit. 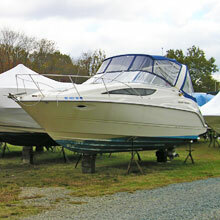 We offer a variety of recreational services including full marina services and boat slips. Our experienced service staff is always ready to serve you. Our convenient location offers many opportunities for land or water day trips. 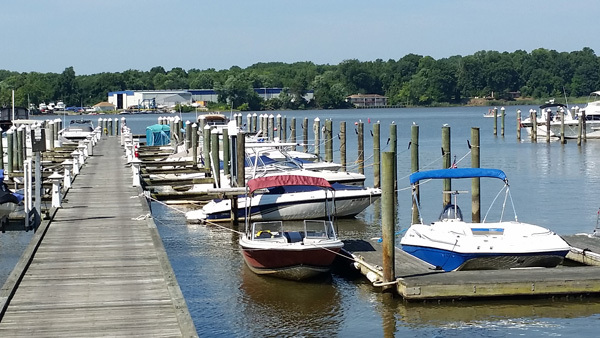 Since we are only a 15 minute boat ride from the Chesapeake and Delaware Canal, our customers have easy access to the Delaware Bay and Jersey Shore points. 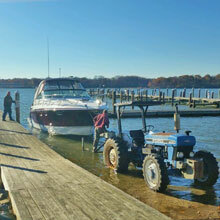 Maryland's Eastern Shore offers many recreational activities, all within easy reach of our marinas.